As part of Disaster Management Support Programme (DMSP), Decision Support Centre is established at NRSC for monitoring natural disasters viz. 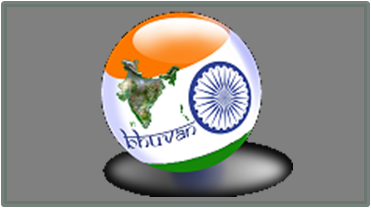 flood, cyclone, agricultural drought, landslides, earthquakes and forest fires in near real-time using space and aerial remote sensing based inputs. 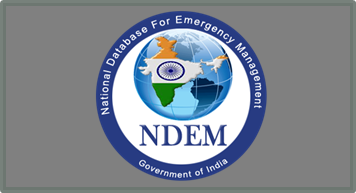 National Database for Emergency Management (NDEM) serves as national repository of GIS based database for entire country coupled with set of Decision Support System tools to assist the State / Central Disaster Management Authorities in decision making during emergency situations. Current activities to support disaster management support are : Near Real Time Flood & Cyclone monitoring & mapping in the country, Flood Hazard/Risk Zonation for Flood prone states, Spatial Flood Early Warning, forest fire alerts, landslide zonation and inventory, agricultural drought studies and Capacity Building and institutionalization is being done to the stake holders.